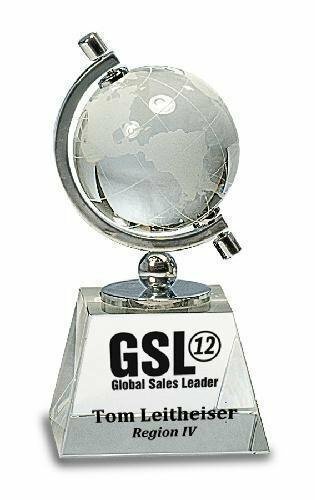 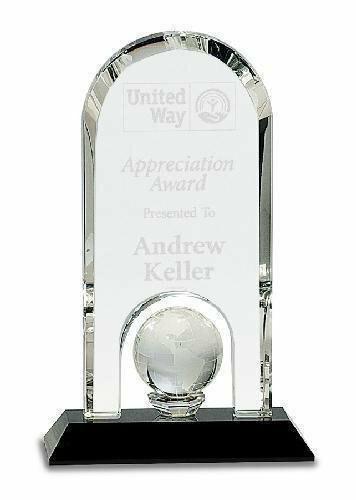 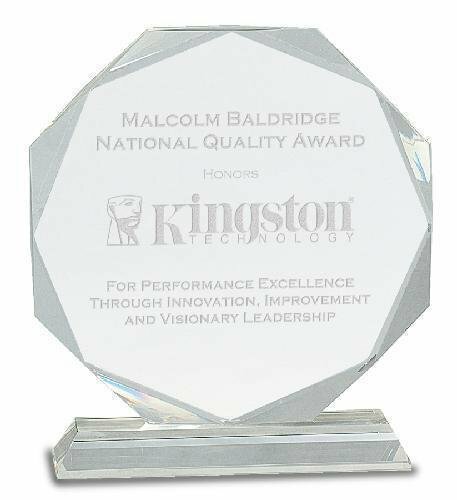 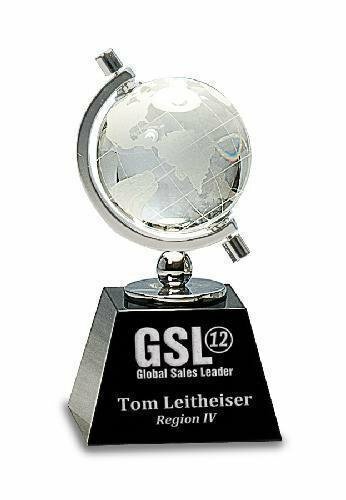 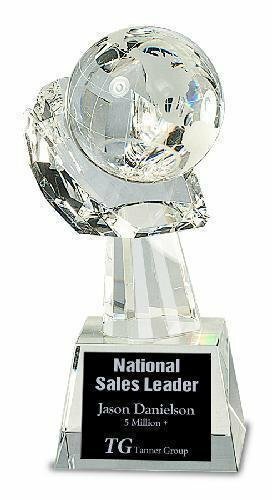 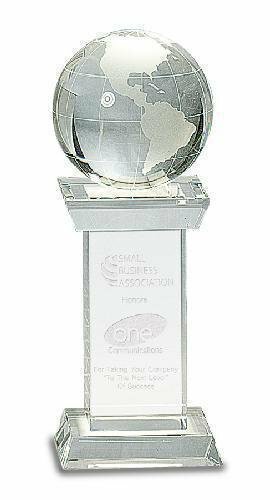 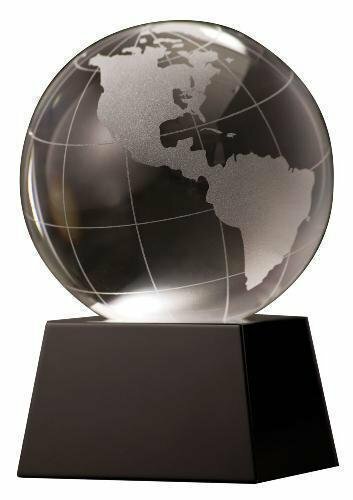 This free-standing octagon tower rises higher in the back and creates a large slant front octagon area for personalizing the award. 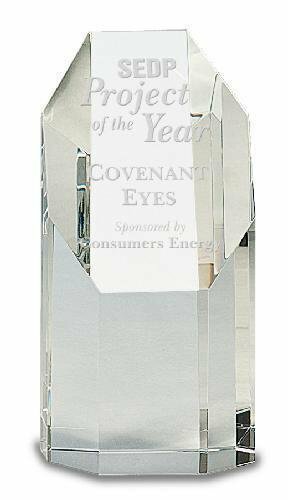 Clear optic crystal, this octagon tower is fitting for high achievement. 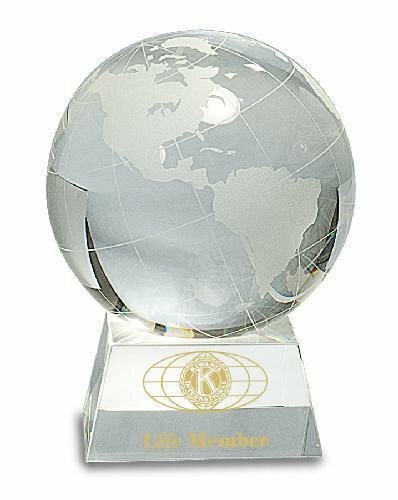 This premier crystal is packaged in a velvet lined gift box.